With over a decade of teaching experience, Jason Moody helps students of all ages and abilities reach their musical goals. Jason has coached the Spokane, Bellevue, and Seattle Youth Symphonies, and worked with school music programs across the state. 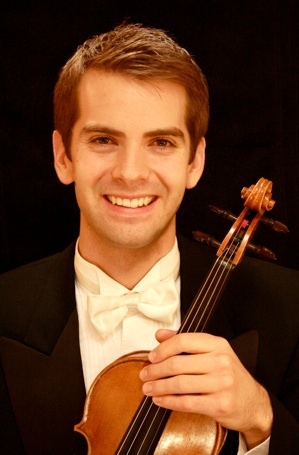 He is a violin instructor at Whitworth University and Edmonds Community College, and is a Pre-Doctoral Teaching Associate at the University of Washington where he is a doctoral candidate (DMA). Jason’s violin and viola students have played in the Spokane, Bellevue, Seattle, and Houston Youth Symphonies and have continued their musical studies on scholarship at the college level. For full bio, click here.